While burning one of our candles is scent-sational, burning two together is extraordinary! 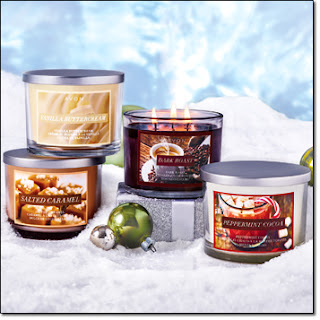 Try something new this holiday with our innovative candle mixing method. Using Avon's deliciously designed candle collection, you can create up to 33 fragrance combos. What a great way to create a unique fragrance for your home! 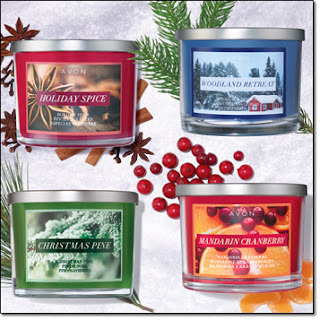 Choose two candles, burn them together and create a whole new scent! 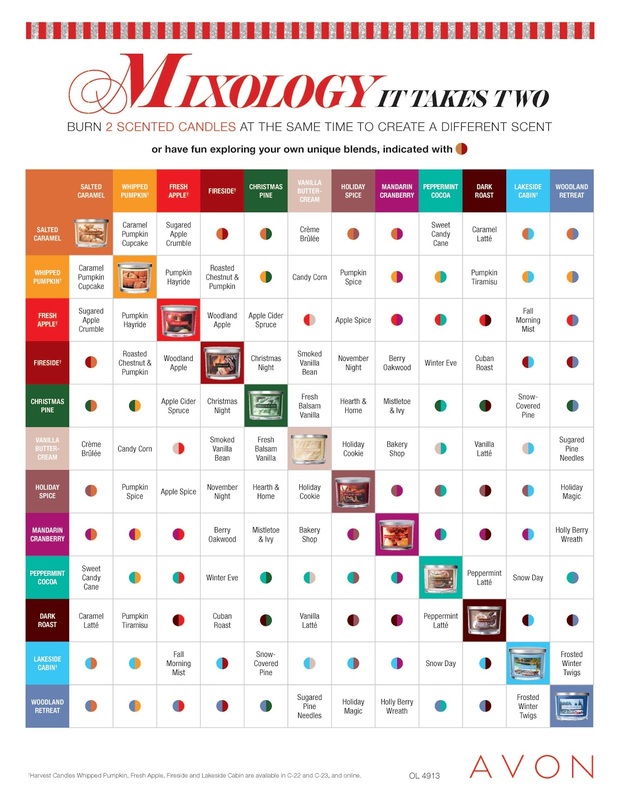 Check out this fun Mixology Guide – it gives even more great combo ideas. Don’t blow smoke into the air when you blow out your candle! 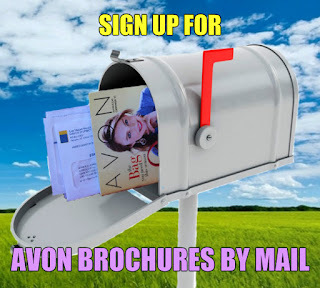 Just place the metal lid back on top to smother the flame – soot-free!